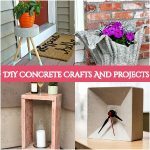 There are so many crafts for teens and tweens out there on the internet but have collected some of the best DIY projects for teens and tweens from all of them for your inspiration. All of them are so much interesting and fun projects. 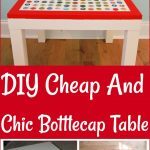 These cool and fun DIY projects for teens and tweens will really inspire the young generation to come to their bedrooms and spend a fun time in their family. These are easy to make and look so stunning when they are finished. No doubt there are thousands of fun projects that can be created without spending a lot of time and money. And DIY projects always give us a chance to enhance our inner abilities. So, today, you have a chance to put away your all gadgets for a fun-filled afternoon of DIY projects. Spend some of your time with your friends and family members and have a lot of fun. In this way, you would not only spend an enjoyable time but also create a lot of fun and interesting items for your home décor to accessories and clothing. Most of the new generation can’t get out of their cell phones, social media, and new fashion trends. That’s the reason most of the healthy and enjoyable activities almost have finished from their lives. 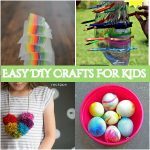 So, why not give them a challenge with some cool crafts to make at home? These DIY projects for teens and tweens are the best fun projects to get more enjoyable time with their family and friends. 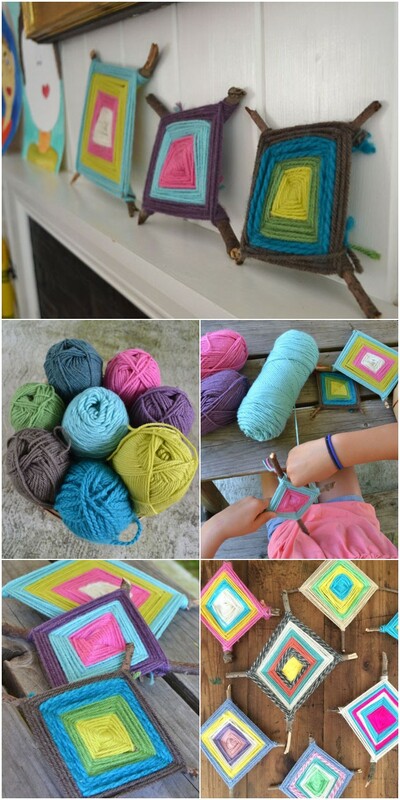 Moreover, these DIY projects for teens and tweens can be posted on media to get appreciations and likes. And most of them can be used to decorate your home and give it a crafty look. 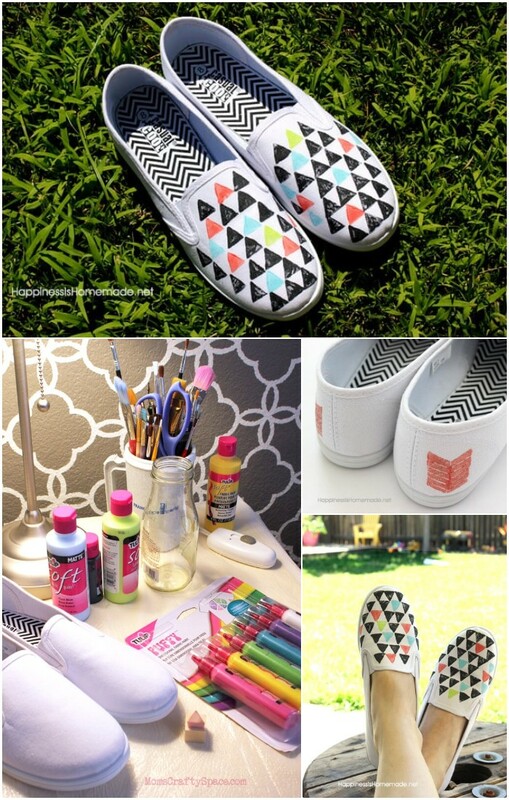 So, let’s scroll down to get a look at the following DIY projects for teens and tweens. All of these are creative, interesting so much stunning that you will love a lot.